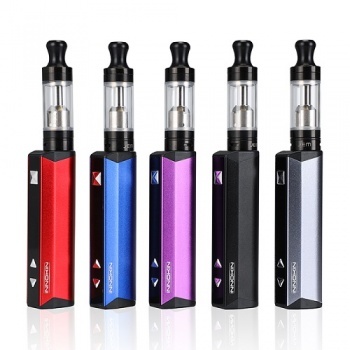 Keeping up with a tradition in releasing outstanding, affordable Vaping products, is the Innokin Jem / Goby Starter Kit. A sleek and compact Kit, ideal for beginners, has been designed to deliver a superb Mouth To Lung vaping experience which is perfect for a beginner transitioning from smoking to vaping. 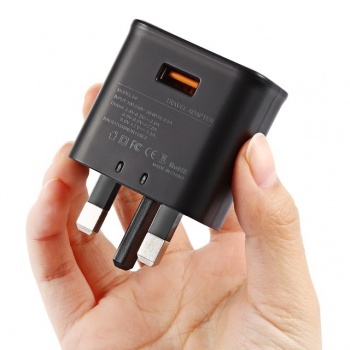 The device itself has a 1000mAh built in battery that can be charged in one hour via the USB cable included in the kit also boasting 5 Wattage level settings from 10 to 13.5 Watts for customization. The device is complimented with a 2ml TPD Compliant, top fill, adjustable airflow Tank, that houses a 1.6 Ohm coil to deliver a truly satisfying MTL vape. User friendly, easy to set up and maintain.